Lake Ndutu, and its smaller sister, Lake Masek, are located at the head of the world renowned Olduvai Gorge. 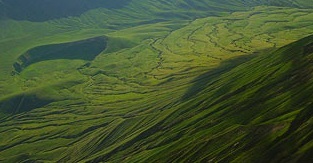 This area of East Africa's savannah plains has attracted ancient man for millenia. In more recent times the same attractions have lured adventurers, photographers and tourists from all over the world. 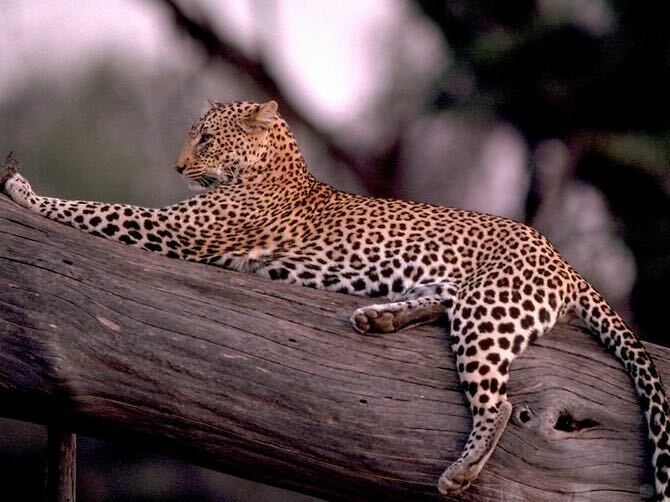 In the late forties George Dove, a flamboyant hunter and safari guide, located his seasonal professional hunting camp on the edge of Lake Ndutu, well within the Ngorongoro Conservation Area and right on the door step of the vast Serengeti National Park. The whole area is now known as the short grass southern plains and the preferred habitat of up to two million wildebeest during calving season. In most years it is here that they give birth to their young, producing plentiful milk due to the mineral properties of the volcanic soil and its nutritious grasses. The "Migration" of these charismatic animals begins here as the young are born and the herds follow the rains and the new grass northward through the Serengeti ecosystem, crossing the perilous Grumeti River and moving slowly on into the Masai Mara in Kenya. 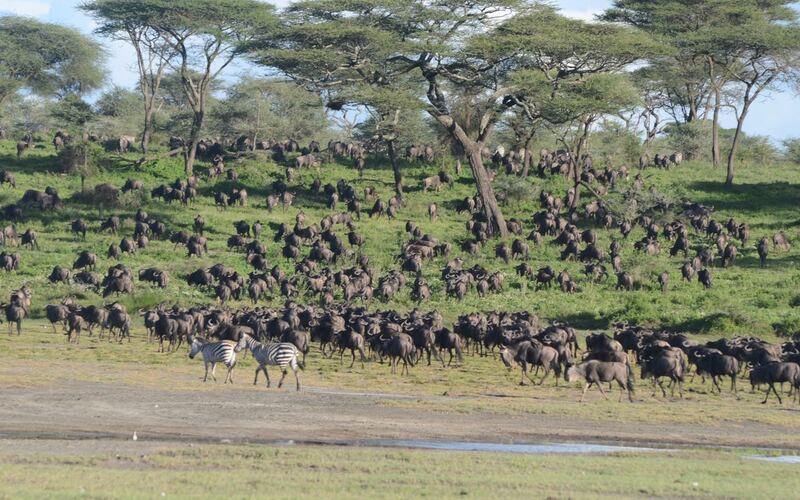 The optimum time to see huge numbers of wildebeest is from December through March. Both Ndutu and Masek are soda lakes with highly alkaline concentrations attracting flamingos at certain times of the year. During the rainy season of April and May the lakes are likely to be at there deepest and the surrounding plains are lush and green with new grasses. The short rains occur at any time from November to December, but by February all signs of moisture has usually vanished leaving flat dusty lake beds.